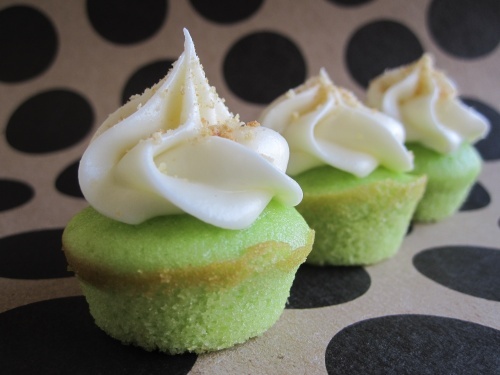 Author Kyra KetnickPosted on June 23, 2011 February 1, 2019 Categories cupcakes, dessertLeave a comment on my my my, my key lime pie! I love quinoa. I love quinoa. I love quinoa. 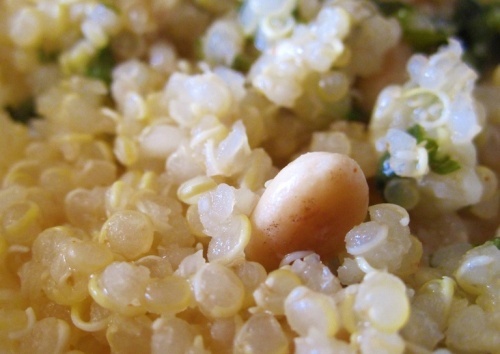 Oh, by the way…have I mentioned that I love quinoa? Ever since I gleefully flipped through the pages of my February 2011 issue of Real Simple magazine, scrolling through their list of the 30 healthiest foods, I have tried to incorporate them into our meals at home. I didn’t know how to say quinoa (I now believe it is ‘kin-know-uh’, but if you get laughed at when you say it then you didn’t hear it from me), much less if it was any good. It is. Oh please, try it. There are a million ways to make it and each is delicious. 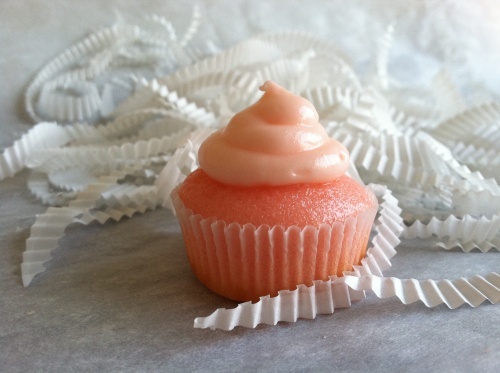 The texture is beyond amazingly light and fluffy, and I promise that you won’t be eating it because it’s good for you. You will eat it because its more tasty than rice, and the fact that it just so happens to be wonderfully nutritious is an added bonus. It is a plant based protein (so it has all 9 essential amino acids) that parallels meat in its protein profile and is gluten free, as well as low in fat and cholesterol. It is high in folate, B6, thiamin, iron, potassium, riboflavin…the list goes on. All I know is I’m in love. 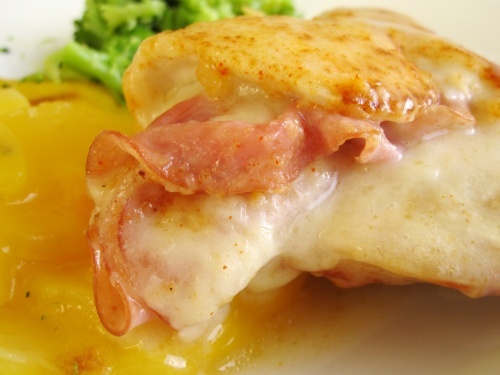 This recipe is one I like to pair with Chicken Saltimbocca, which I will post soon. I will also post a recipe for Mexican Quinoa which I pair with these amazing white enchiladas. Keep your eye out for these very soon! This post is for my sister. 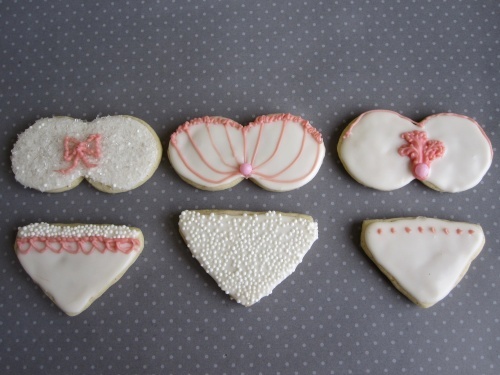 She has been telling me that this blog is killing her because it is full of tempting pictures of “things I can’t eat”. So I’m bringing out the big guns. This is a simple, nutritious snack that we love, though my coworkers have shot me a few odd looks while I’m munching on a handful of this green, crispy snack. How good for you it it? Just go to your local grocery store and look on the back of the bag. 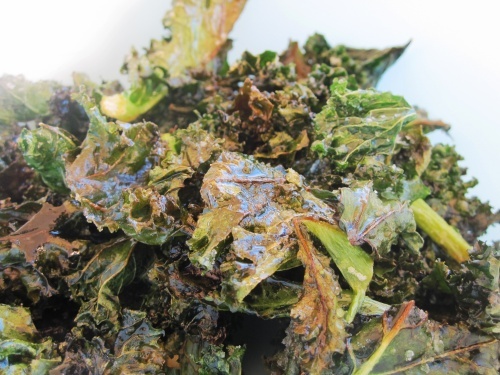 Kale is high in vitamins A, B6, and C; fiber; manganese; calcium; copper; and potassium. It also is packed with important phytochemicals, beta-carotene, lutein, and carotenoids that may help fight certain cancers and protect vision. And antioxidants? Yes, it has those too. I stumbled upon this recipe in a rushed end of the work day ‘what are we going to eat for dinner tonight’ google search. I love mushrooms and the idea of lasagna reached out and hugged me. You know, the way warm carbs and cheese can do (don’t worry mom, there was a side of broccoli involved!). 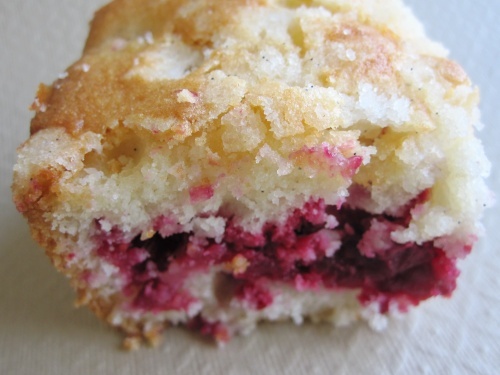 This is a true, made from scratch recipe that is surprisingly easy and impressive to boot. When we opened the oven the smell was ridiculous and even as I was eating it, I wanted to ask “who made this? 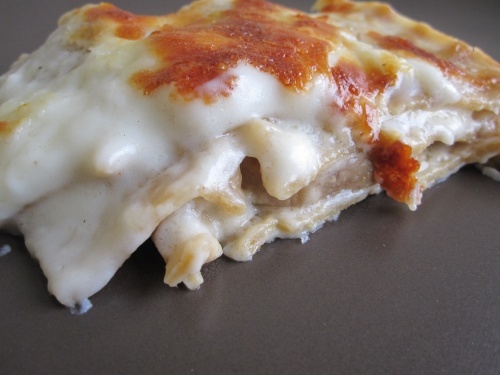 it’s so good!” Its definitely not traditional lasagna, devoid of any ricotta cheese or marinara. But give it a chance, because I guarantee that this is the new lasagna for me and there’s no looking back. 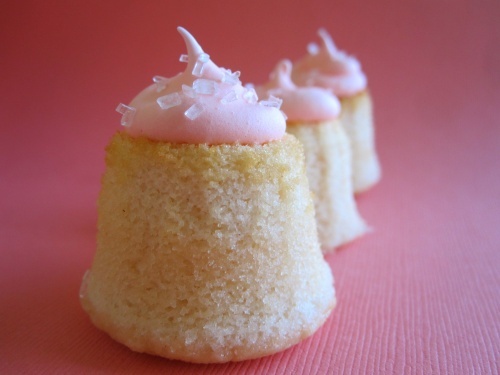 Author Kyra KetnickPosted on June 9, 2011 February 1, 2019 Categories cupcakes, dessertLeave a comment on grapefruit, greatfruit?